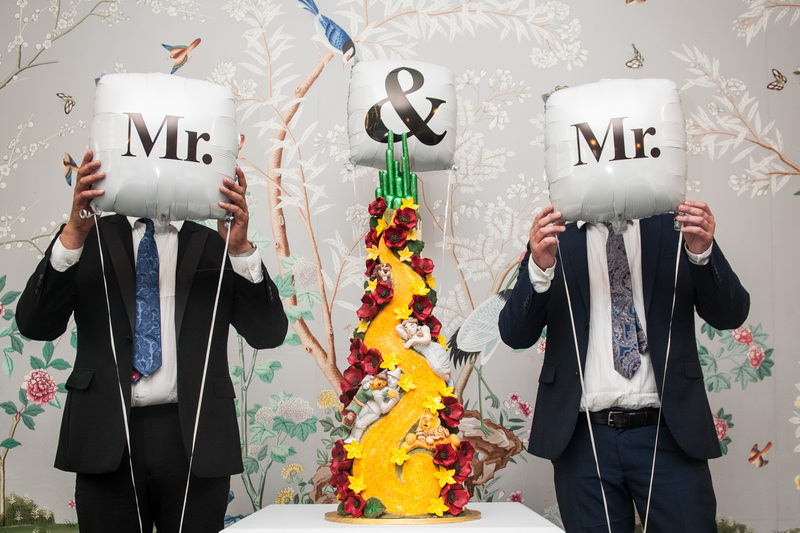 Enter Our Big Gay Wedding Day Competition with Gay Times Mag ! 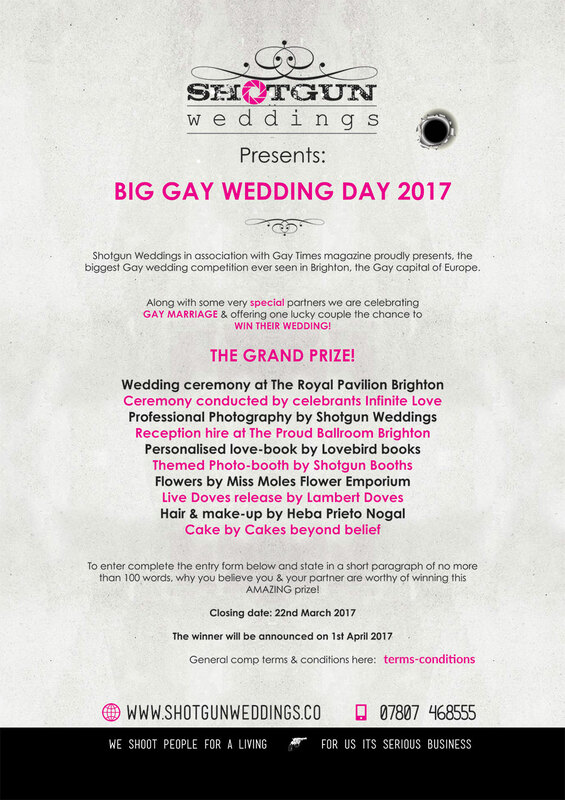 It gives me the greatest of pride & pleasure to announce our first & biggest Wedding competition in association with the one & only Gay Times magazine! 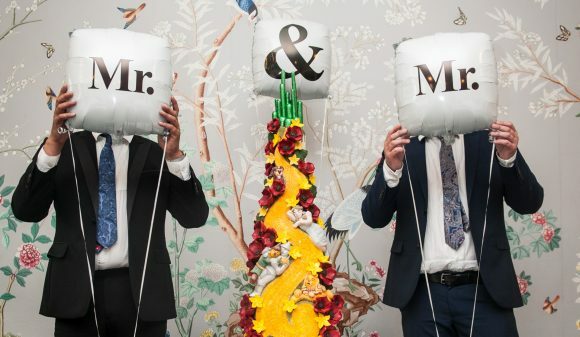 We are offering one lucky couple the chance to WIN THEIR WEDDING! Worth in excess of £20,000!!! Fill in your details then answer the tiebreak question to be in with a chance of WINNING THIS SPECTACULAR PRIZE! NOTE: The closing date has been EXTENDED TO 31ST MARCH 2017! ← Anna hits a milestone at 40 and her Geek, Freak, Chic or Unique Party!